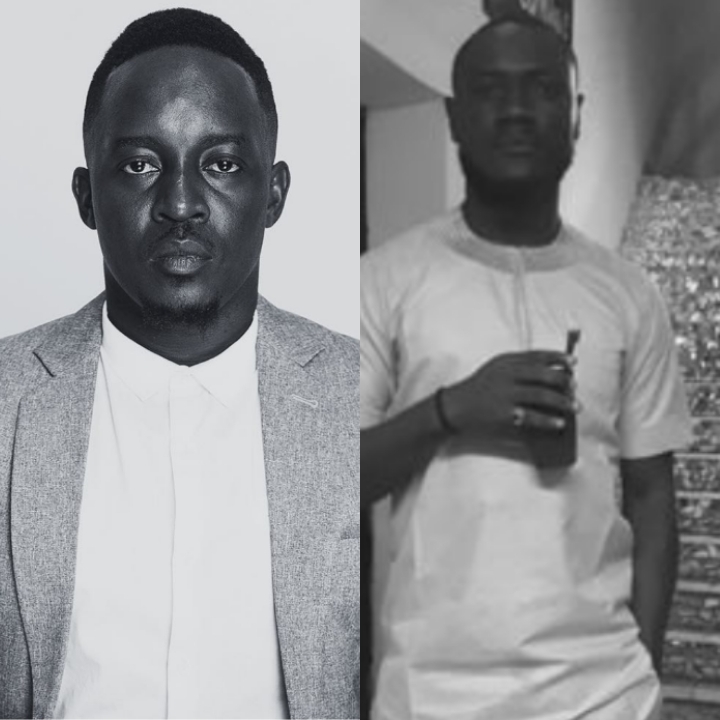 It seems the unresolved tension between Nigerian rapper, Jude Abaga, popularly known as MI, and his former manager, Obinna Agwu (@d_angrymob) is far from over as a recent tweet shared by the latter has exposed a new angle to their rift. MI faulted Obinna’s recent piece, saying it lacked insight, objectivity, research and understanding. “Quotes the Bible in saying people suffer for a lack of knowledge then proceeds to show a lack of knowledge and understanding in the article itself. This is not the reason at all.. the critical factor is the ecosystem simple.. Dr Dre does not survive without the Interscope infrastructure behind him. When we stop looking small picture and start understanding how talented and resourceful people have given… you cannot wrong water from a rock then we will start to have real conversations about the music business. Poor piece. Lack of insight, objectivity, research and understanding,” MI said. This is definitely not the first time both of them are going at each other publicly. JAGUDA earlier reported how MI Abaga told Obinna to own his bad belle after the latter twitted and advised artists not to sign with Chocolate City.